On The Playstation Blog the latest update post noted that PS3 and PS Vita will be able to download Puppeteer and Surge Deluxe today with the latest PlayStation Store update. Both titles will be available to download for free for PlayStation Plus members. 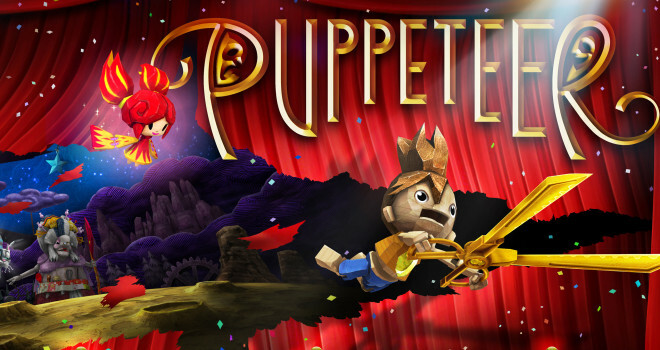 Puppeteer will be available to download for PS3, while Surge Deluxe will be available for PS Vita.